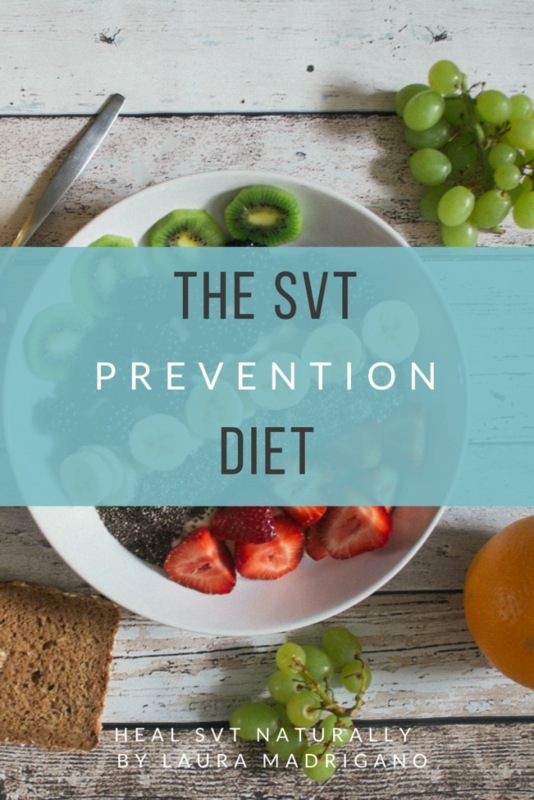 I am writing to report that I am diligently working on the next e-guide, The SVT Prevention Diet that will include important topics such as the Food-SVT-gut connection, testing for food allergies, calming the vagus nerve, and restoring digestive balance to name a few. 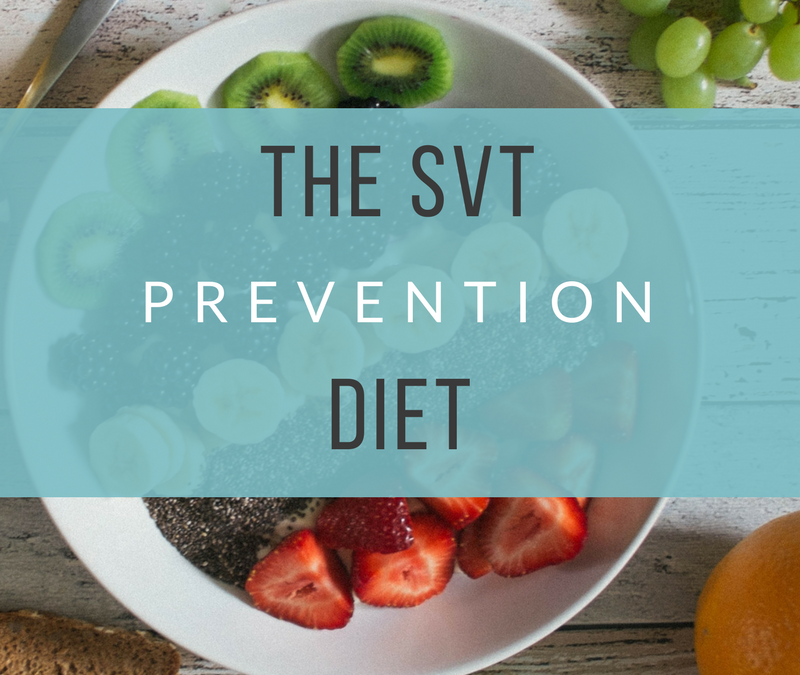 As always it is my goal and intention to provide my best work in order to create a resource that will stand the test of time and make the most impact on our SVT community. It will be ready for release the middle of this Spring 2018. I must practice what I preach and continue to make self-care a priority in my life and set realistic goals for myself even though it means a delay in reaching this next milestone. I am as excited as you are to finish! This e-guide is nearing 110+ pages and will be tremendous resource for years to come. I did not set out initially to write such a large resource, but it is where I have been led, and I know that it will be well worth the wait! The Guide will remain on the pre-order sale price of $9.99 and after it is published, the price will be $14.99. In the meantime, stay tuned to my Facebook Page, Instagram, and SVT Newsletter. I am always here for you!